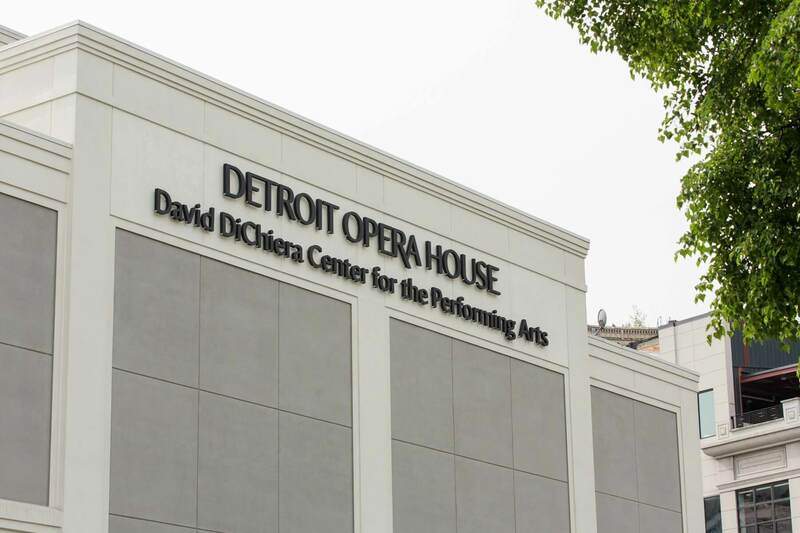 The Detroit Opera House is the home of Michigan Opera Theatre. The Michigan Opera Theatre is the premier multi-disciplined producer and presenter for opera, musical theatre, and dance in the Great Lakes Region. Based in the city of Detroit, the organization engages artists of national and international stature for stellar main stage and outreach performances, and provides compelling cultural enrichment programs for the diverse audiences and communities that it serves, making it one of Detroit’s pillars of arts and culture.